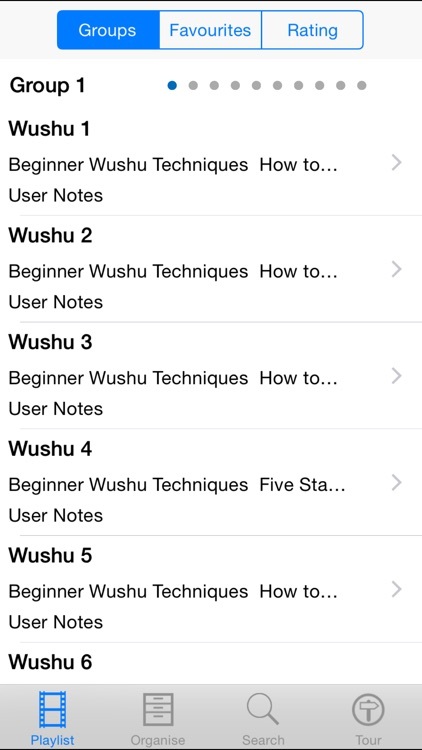 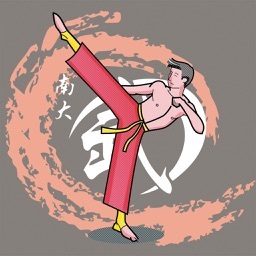 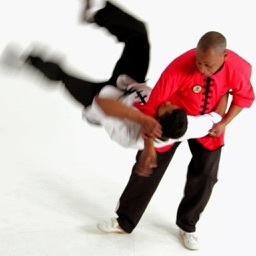 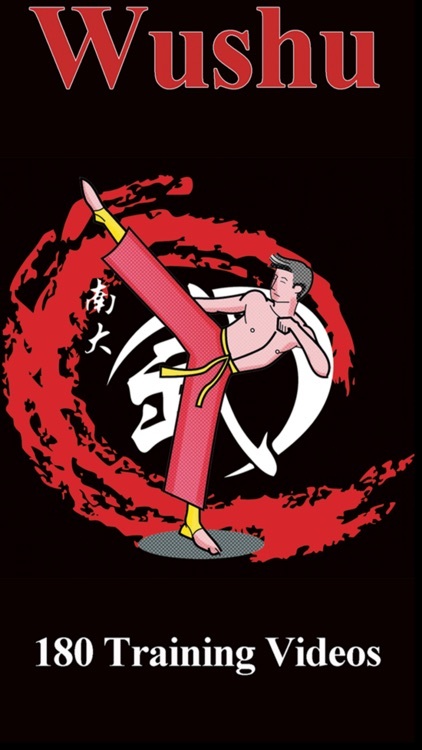 Discover the martial art "Wushu" with this app that has 180 tuitional video lessons. 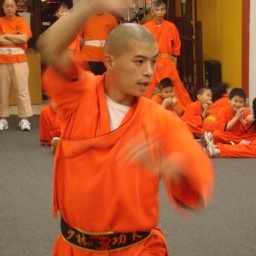 There are lessons for beginners to advanced so there is something for everyone. 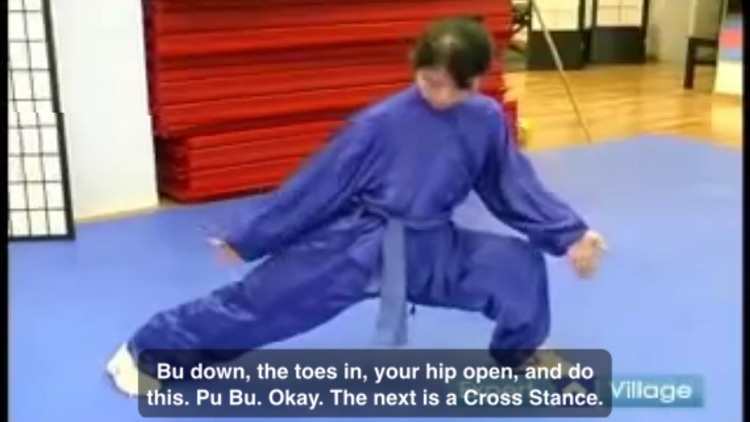 This is a great way to get and stay fit and a great way to build self confidence.